Crossrail, first conceived just after the Second World War in the era of Attlee and Churchill, has cost more than GBP15bn and is expected to serve 200 million passengers annually. 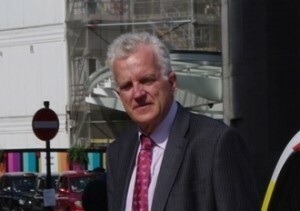 The author sets out the complex and highly political reasons for Crossrail’s lengthy gestation, tracing the troubled progress of the concept from the rejection of the first Crossrail bill in the 1990s through the tortuous parliamentary processes that led to the passing of the Crossrail Act of 2008. 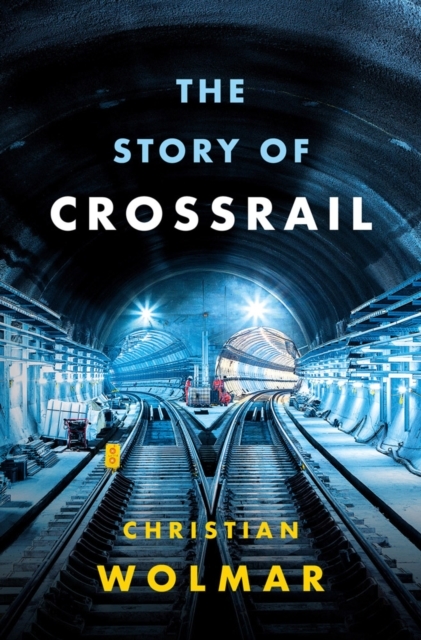 He also recounts in detail the construction of this astonishing new railway, describing how immense tunnel boring machines cut through a subterranean world of rock and mud with unparalleled accuracy that ensured none of the buildings overhead were affected. A shrewdly incisive observer of postwar transport policy, Wolmar pays due credit to the remarkable achievement of Crossrail, while analysing in clear-eyed fashion the many setbacks it encountered en route to completion.